URB-E is looking for a Graphic Designer. If you meet the requirements below, you will be eligible to apply via Digital Marketing Community. Design and execute all graphics and marketing materials for print and digital delivery, always adhering to general brand style guides for the development of branded materials. Cooperate with URB-E team members to develop and produce content and materials that support the brand strategy. Research, identify and share current industry standards as it relates to our projects. Bachelor's degree in graphic design or any related field. Proficient experience in using Adobe Creative Suite, specifically in the latest versions of (Illustrator, InDesign and Photoshop). Intermediate knowledge of developing creative campaign concepts. Expert working skills in using (MS PowerPoint) to present ideas. URB-E is the number one rated foldable electric vehicle. Light, compact, and made in the USA, URB-E foldable electric vehicles. 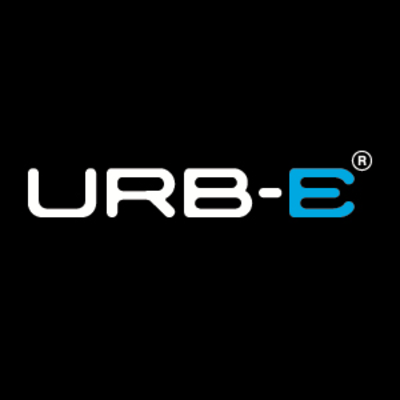 URB-E builds innovative products with unparalleled quality, durability and safety. URB-E has delivered over 5,000 foldable electric vehicles to customers in 30+ countries. Bachelor’s degree in graphic design or any related field.